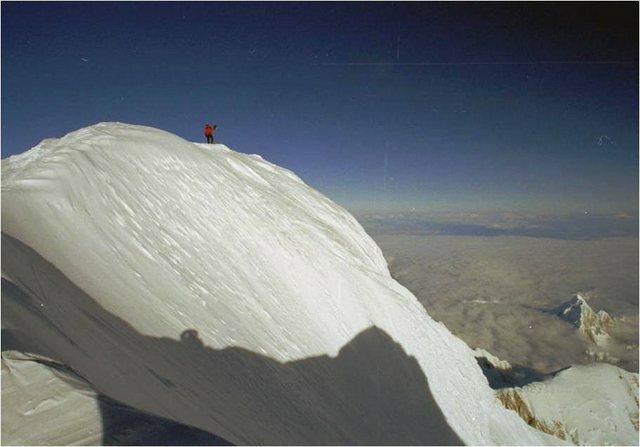 Summit of Denali, 2001. Achieving the goal turned out to be the easy part. 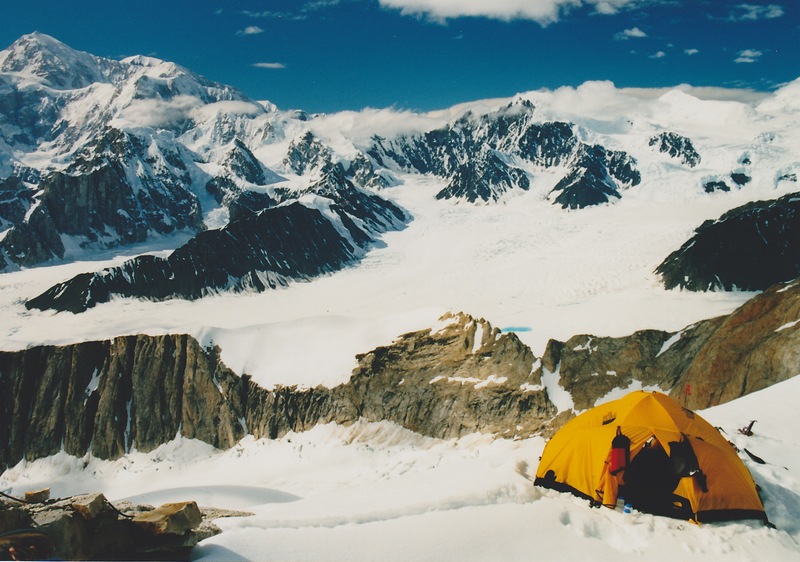 While striving towards intermediate goals, it helps to keep the big picture in sight.